Note: This post was originally written in January 2015 for a local newspaper in Verona, WI. It is with immense guilt that I admit this. I open doors for people, allow them to walk through and then get out of the way. Even though I can’t control what happens after that, I still feel a responsibility for setting off that chain of events that has an irreversible effect on one’s life. 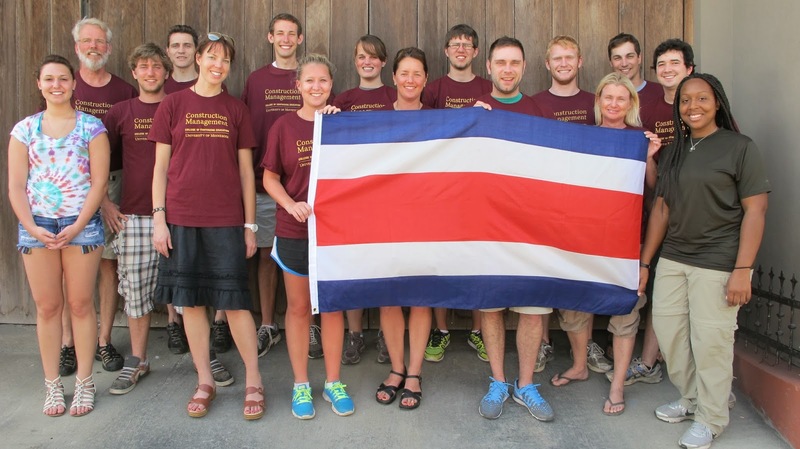 The most recent incident happened with a group of 14 University of Minnesota construction management students who spent two weeks in Costa Rica. Bear in mind, my role was purely logistical. I put a roof over their heads, meals on the table and made sure they experienced what Costa Rica had to offer. Costa Rica did the rest. But still I feel guilty. They experienced the beaches and rainforests. They culturally immersed themselves so much that in two weeks they could not only tell you where coffee comes from but how to ask locals for help finding a bathroom. To top it off, they completed a capstone course to put the finishing touches on their collegiate careers. But then they had to go home. I recall my first visit to Costa Rica, how painful and heartbreaking it was to leave after six months. I can’t imagine how it would have felt after only two weeks. As a result, my Costa Rican chocolates melted in the shuttle bus and our highly entertaining Costa Rica trivia game garnered only an emergency contact card as a prize. In an unrelated note, it was also uncovered how old I am, as only half the group knew who Scottie Pippen was. We cruised through the Costa Rican countryside and came within view of San Ramon just as the sun began its descent behind the mountains surrounding the town. The anticipation was building as only moments separated the group from their first “real” steps into this foreign land. Could we drink the water? How do we greet the locals? Will we eat with our hands? In order to calm their nerves, I had strategically devised a pizza delivery combined with an NFL playoff game to avert a full-on culture overload. However, come Day 2, we were back to immersion. 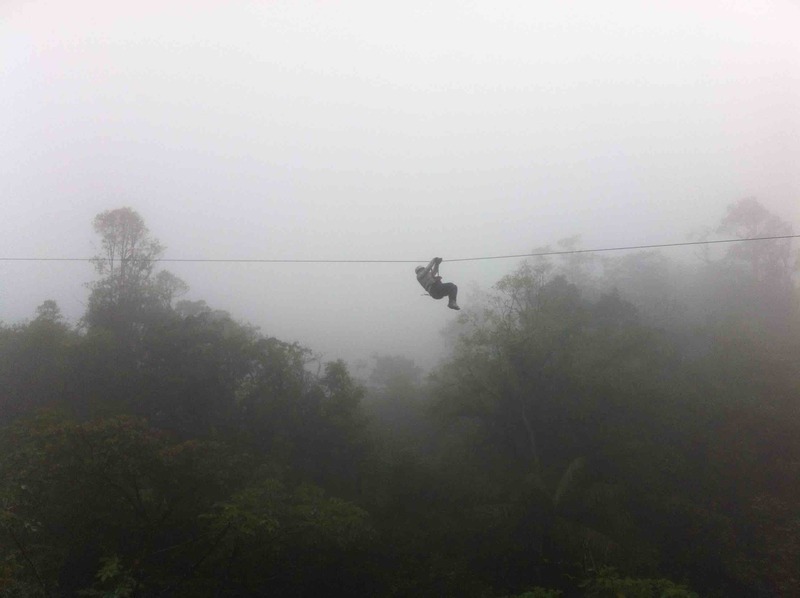 a foggy, old abandoned ghost town, but instead of buildings you have trees and branches that appear at a moment’s notice as you’re flying through the rainforest canopy suspended by a cable. For a first-time rainforest experience, this couldn’t be beaten. 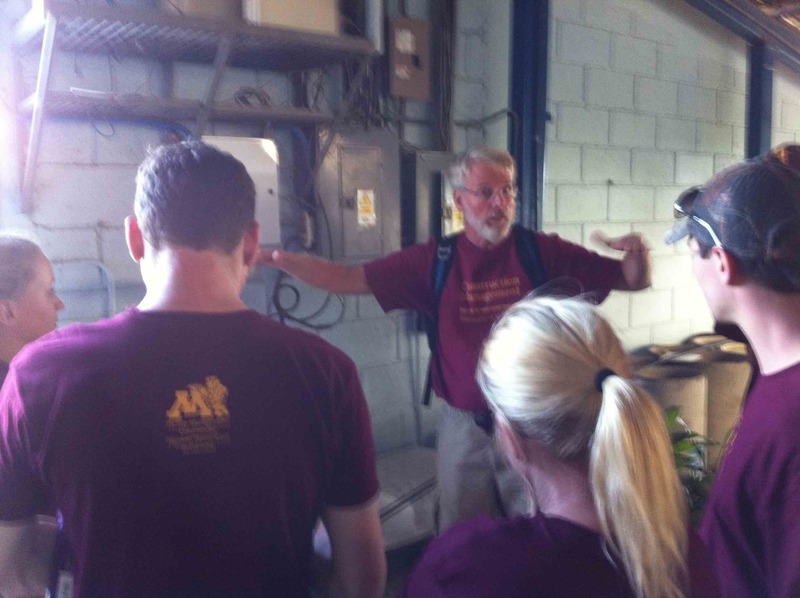 From there, we lunched at a local family’s home and toured their farm. Many were impressed that this family could produce almost all the food they needed just from their plot of land. After lunch, I scheduled an orphanage visit to show the students what a typical Costa Rican orphanage looks like, knowing that they would later design an addition for another one. Despite the intent of our visit, our focus would be deterred shortly after meeting the children. “Gringos! Gringos!” they greeted us excitedly. Since I had expected this to happen, I somehow assumed the students were expert balloon animal makers. But it turned out only two students could make them and a few others had the actual lung capacity to inflate the narrow suckers. We weathered the chaos and the bigger takeaway had to be brightening the children’s day. These experiences provided many conversation-starters as we wound down the day at the hot springs fed by the Arenal Volcano. With plenty of mental and physical exertion, I knew this group would be craving for more. And so it would continue. I couldn’t do enough to satisfy the group’s appetite. We visited the impoverished community of Bajo Tejares, where the students would prepare a construction proposal for a women’s empowerment group, then went to the orphanage site where we finally achieved a cultural breakthrough with the children via the construction of some highly technical paper airplanes. Salsa lessons, taste testing coffee batches at the local processing plant, cultural museum visits, and even a weekend excursion to the beach were wholly chewed and swallowed. As was lunch and dinner at Soda Xinia’s (Soda means a small restaurant that serves local foods, and in this case, it was the patio at the home of Xinia, a housewife by day, master chef at a moment’s notice). our local partners – Mujeres de Cambio women’s empowerment group and the orphanage – advance their missions and serve the community. Wow! Getting that all down on paper does make me feel a lot better. I should have felt proud for all the experiences they had. But I feel guilty I was only able to hold that door open for two weeks. And that only 14 students had a chance to walk through that door. I am confident, though, that they have jammed that door open, broke the closer and, some I’m sure, have even removed the hinges and turned that door into a hallway.